The large graphing display on the HP 38G makes it ideal for viewing equations numerically, symbolically or graphically. Powerful features such as electronic lessons (applets) take the guesswork out of problem solving. 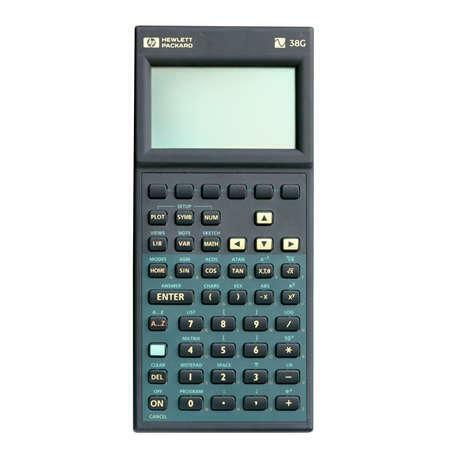 Note: HP no longer produce HP38G Calculator. This page was provided for information purpose only.